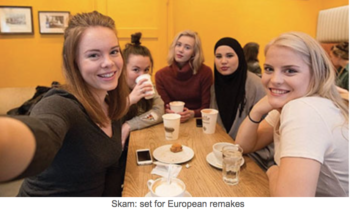 Norwegian pubcaster NRK’s hit teen drama Skam (aka Shame) will be remade across Europe after German distributor struck deals in five countries. The innovative show, produced by NRK and written and directed by Julie Andem, explores the lives of a group of 16-year-olds, tackling subjects such as eating disorders, sexual identity and religion. Episodes are broadcast live online and viewers can interact with characters using social media, while a weekly catch-up show on NRK’s linear network then recaps events. NRK and Beta Film hold global rights. 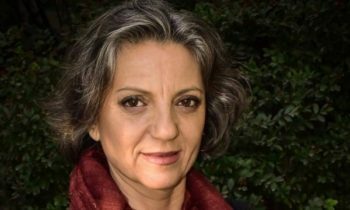 Now France Télévisions is working with Banijay Studios France on its version, while Beta Film subsidiary Bantry Bay is working on the German remake for ZDF’s on-demand service Funk. Pay TV operator Movistar+ is developing the Spanish remake while in The Netherlands the show will be produced by local firm NTR and broadcast by NRT/NPO. Finally, Rome-based Cross Productions is partnering with Italian media operator Timvision on its version, with shooting planned to start this year. 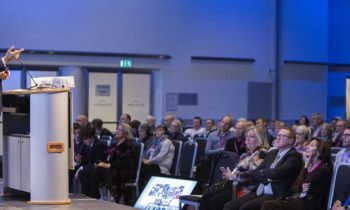 All broadcasters are going straight-to-series on their remakes of the NRK original, which premiered in Norway in 2015 and ended after four seasons earlier this year. During that time it became a smash hit, with season two attracting more than a million viewers per TV episode in Norway, which has a population of five million. The show also attracted international acclaim and fans. Justus Riesenkampff, Beta Film’s international sales manager, described Shame as “an absolutely unique, highly authentic programme, which zigzags between web and traditional TV. US-based XIX Entertainment, the prodco owned by Idol creator Simon Fuller, is preparing a North American version of the show after agreeing a deal last year. Broadcaster details are yet to be revealed.